Hi guys! 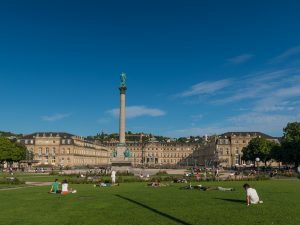 I know that many of you live in Stuttgart already but some of my readers are just in the process of moving here. That’s why I teamed up with Welcome Center Germany, a company that has helped many people coming to Germany since 2015. 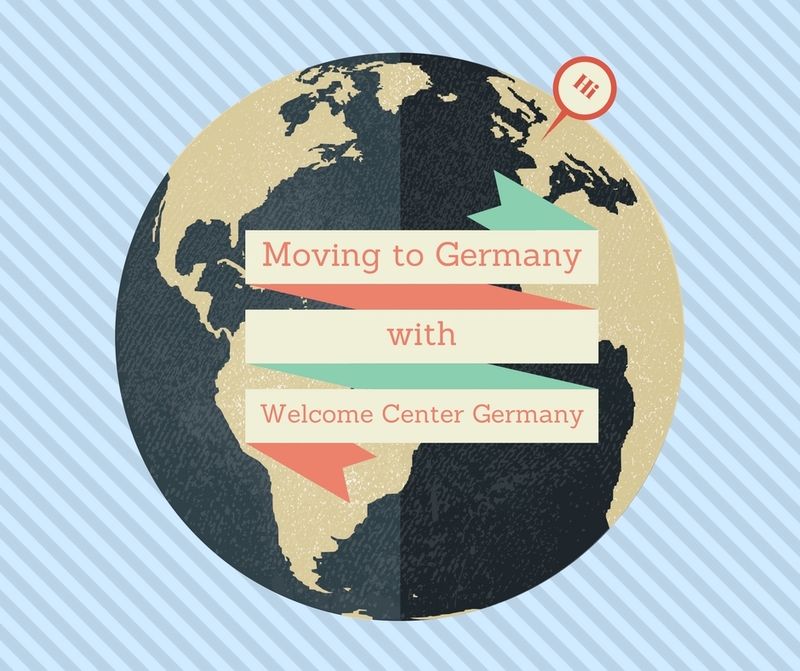 The website welcome-center-germany.com is a great starting point. Here you find lots of information, divided in four sections: Visas and Permits; Living in Germany; Learning German; and Insurance Products. In the section Visas and Permits the Welcome Center provides information about how to apply for the right visa, how to bring your family members along and how to become a German citizen. 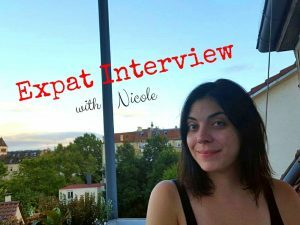 The Living in Germany section holds articles about how to find accommodation in Germany, open a bank account and finding a job. Another very important and helpful section is Learning German. I know that our language can be quite tricky to learn and I know from some of you guys that you’re struggling sometimes. So this section might be helpful and encouraging. The fourth section covers information about insurances. An introduction to health insurance or articles about car insurances can help you make the right choice. I think this website might be very helpful for those of you thinking about moving to Germany or who are already preparing to do the big step.